SCS provides computer repair, computer consulting, custom programming, network support and other computer services for your home or office equipment. Located in Los Angeles, California, we pride ourselves in individualized customer service. We offer custom tailored solutions for your ever changing business needs. We work with you to provide prompt, consistent services, products and support. Services performed by SCS include: application systems development and maintenance, IT architecture and engineering, network security and anti-virus services, systems consulting, training and general support services. 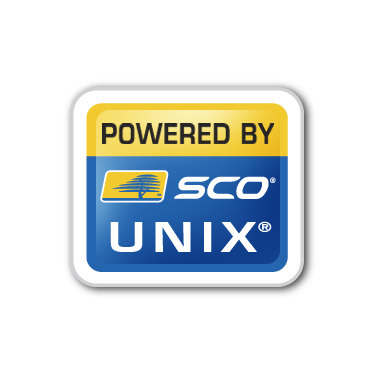 SCS supports most major computer technology platforms with expertise in Unix, Linux, Windows® and Macintosh . SCS was founded in 1999 as an independent corporation for the purpose of providing engineering and technical support in this ever changing technology driven era. 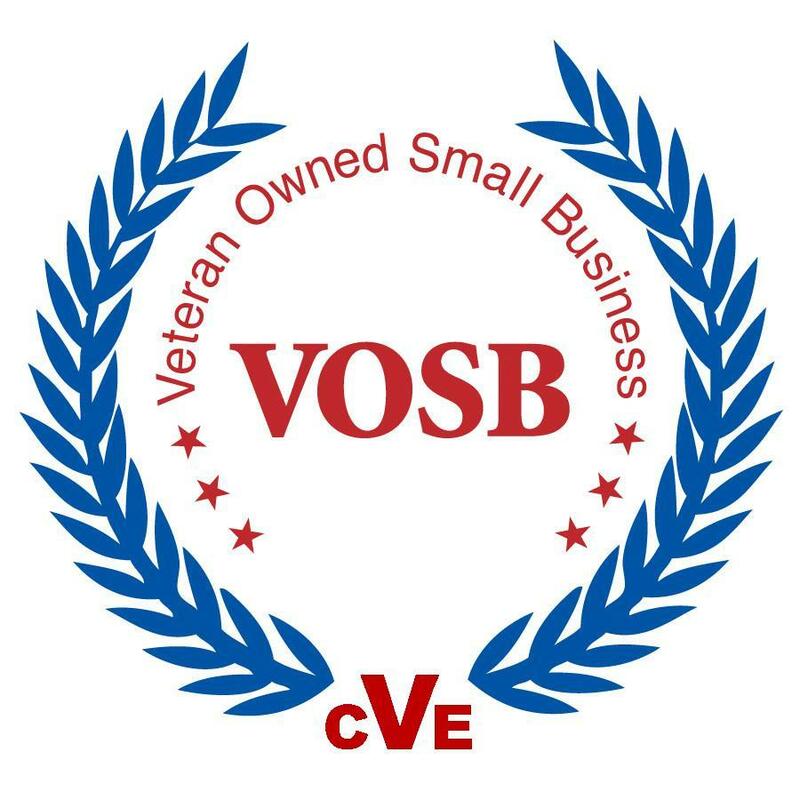 It is a highly motivated business dedicated to providing solutions for our customers and bringing "Service Back to Technology."